We pride ourselves in being able to provide a turn-key solution, from concept to final production design. The process begins with basic engineering and prototyping. After the initial prototype is created, it is time to test and discuss any changes. 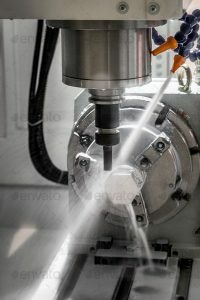 During the engineering phase, changes are discussed, the impact of such changes and how they will affect the overall performance. Quite often changes will impact the cost of the product. knowing this, allows the customer to make informed decisions about the product. 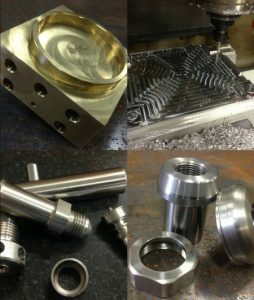 As a production shop we are able to handle production orders from individual prototypes to large quantity production. 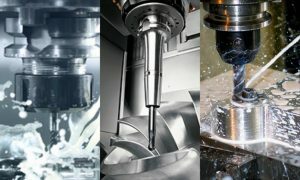 DTI Machining Inc. is committed to providing the highest quality possible, on-time service and competitive price. All parts are quality inspected during production and recorded for quality assurance.